Facebook has long been the leader in social media advertising, but Twitter is fighting back with tools for business owners and social media marketers that make managing a customer base simpler than ever by introducing Twitter Dashboard. Dashboard launched at the very end of June as an app for iOS and desktop computers. The app allows users to schedule their tweets, see a custom stream of tweets that mention their business and get prompts that help content creators generate ideas. Tweets could only be sent manually before the Dashboard update. If a business needed a post at 3 a.m. (for whatever reason, but bear with us), someone needed to be awake to send it. Services like Hootsuite offer scheduling options, but they cost money, probably too much for a single Twitter feed. 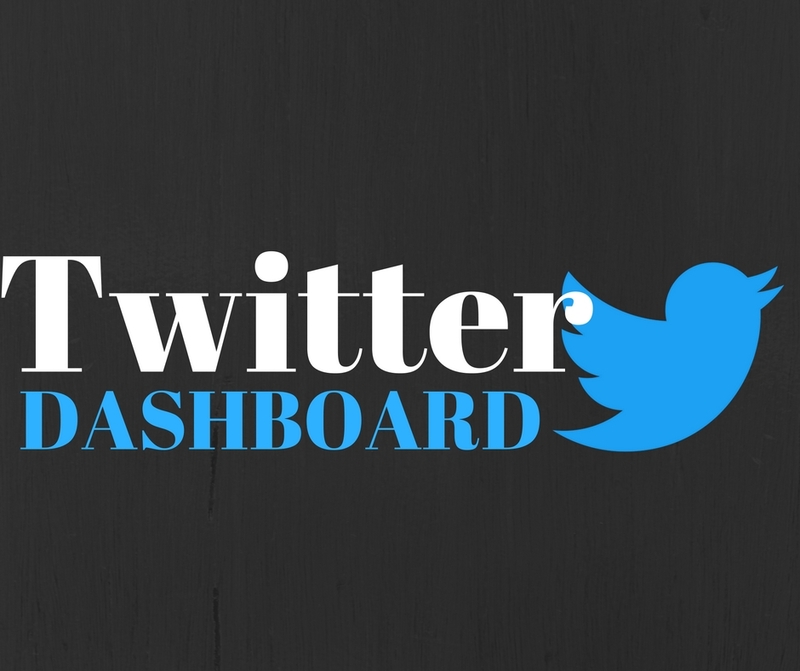 Dashboard lets users schedule tweets for free, giving a greater degree of control for targeting specific markets and times. Custom feed creation might be the most useful Twitter Dashboard feature for brand managers, with the ability to create a real-time feed that tracks mentions of their brand, even if users don’t use the @username scheme or a hashtag. This is great for companies that want to address user concerns (and every company should, since it boosts credibility and makes brands look approachable). This is a bit cuter than the silver bullets offered by the other features, but it’s still handy for those early mornings when ideas just can’t be forced. Twitter’s example suggestions in their press release include “tweet a surprising fact about one of your team members” and “retweet kind words from customers.” These suggestions might be second nature for some users, but it’s a great tool for a small business owner who is still finding their way around content marketing and keeping up a conversation with consumers. Twitter Dashboard is a free download on the App Store, and accessible from a computer at dashboard.twitter.com.